Additional Digital Images and Fun Print Products are also available to purchase after gallery has been finalized. 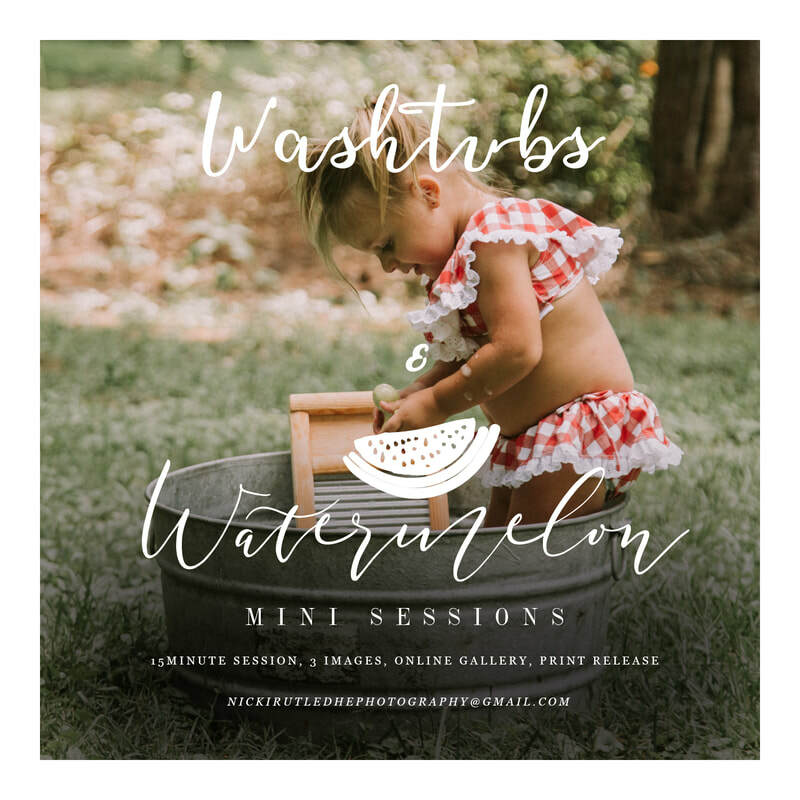 The Annual Washtubs and Watermelons Sessions is what got my career started last year and when I decided to go Solo! 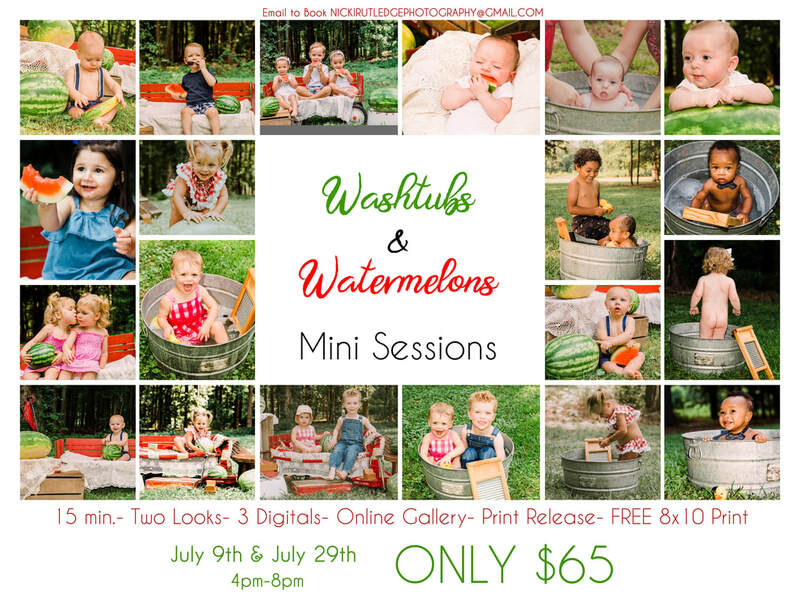 I would love to make this a yearly portrait session that is affordable to all and can include the family as well! 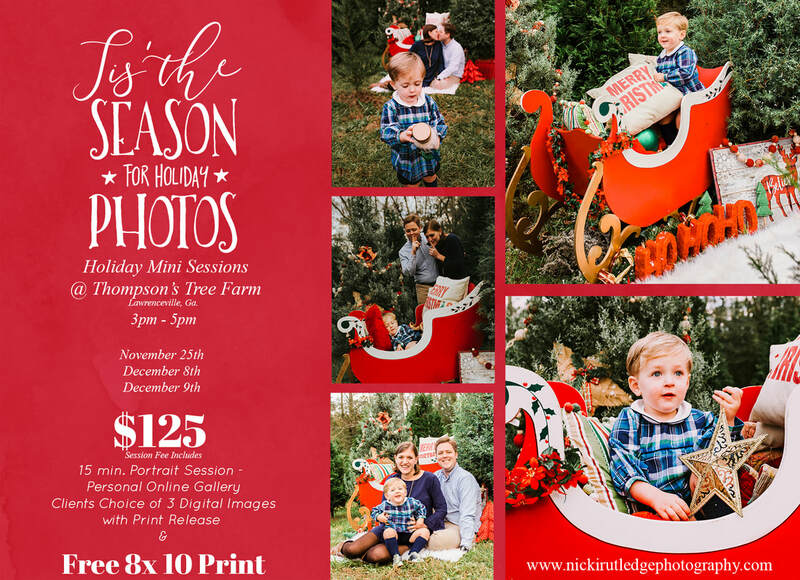 Please email NickiRutledgePhotography@gmail.com to book! Sessions fee is due at time of booking in order to reserve. 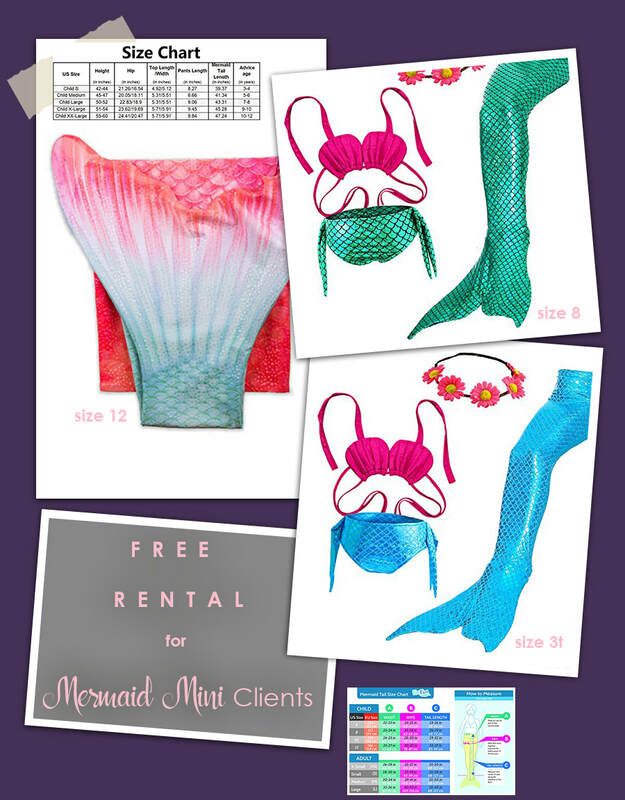 Fin rental is free with sessions fee! I have three fins available which are included below with sizes. ​ Check the sizing chart to see which size will fit your little the best! 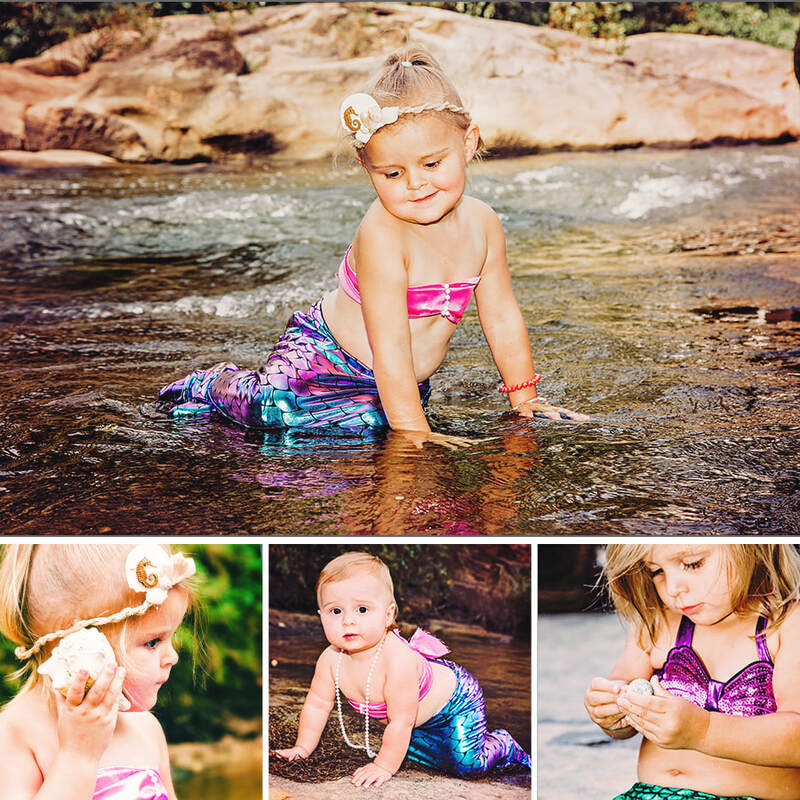 Little Prince or Princess in a Magical Fairytale like Mini Session. THATS RIGHT! BOTH BOYS AND GIRLS CAN JOIN IN! Session will be a mix of colors: blues, purples, pinks and teals. Session will be held around the Youth Jersey, Covington area at Cherokee Farms located off of HD Atha Rd. Session Availability is very limited. May 12th's sessions Booked Full in a matter of 4 Hours. and must be submitted prior to sessions date. 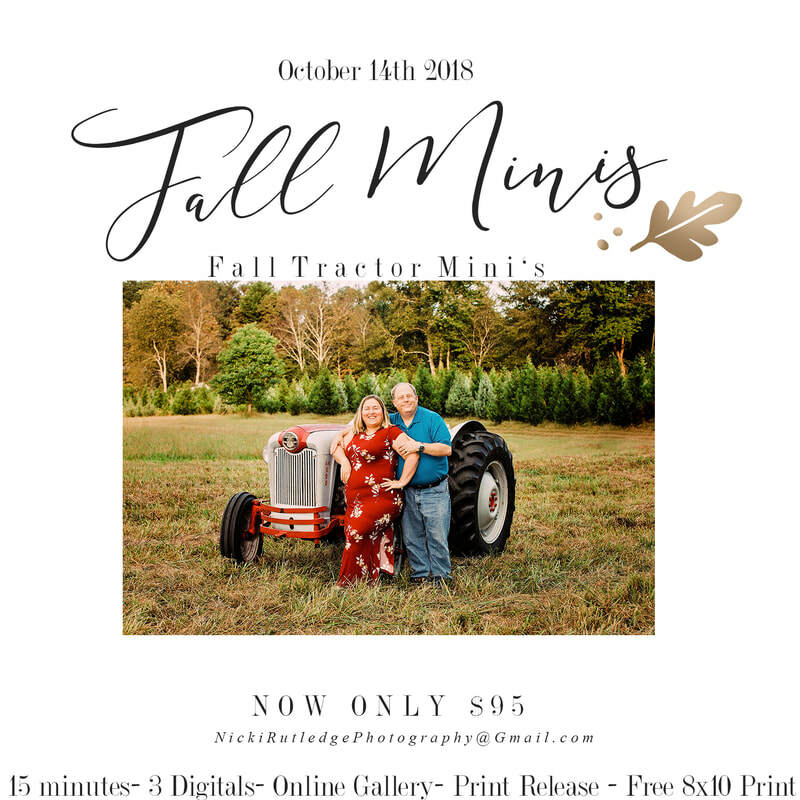 Session is limited to one family per session. No Sessions will be held for longer than 1 hour max. There is no charge for use of acessories such as floral crowns. Client is responsible for their own childs wardrobe. depending on the extent of the items detail. ​ to be ready in time for the session. HAVE A QUESTION? SEND ME AN EMAIL! NICKIRUTLEDGEPHOTOGRAPHY@GMAIL.COM!